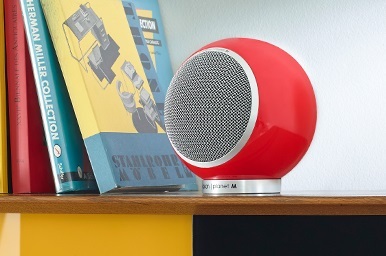 Planet L is the revival version of the Elipson spherical speaker combining high-end designs and meticulous aesthetics. 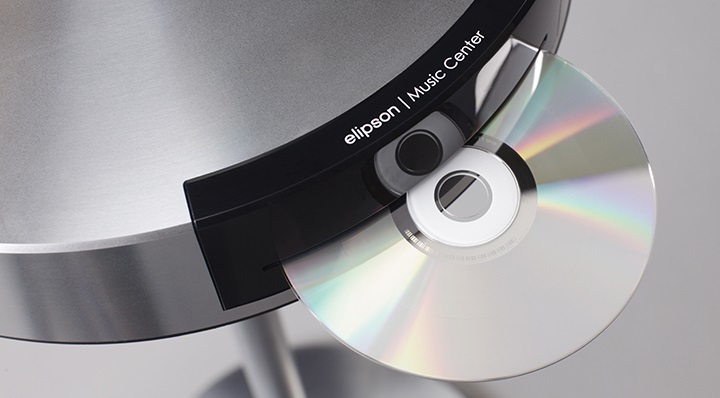 As the result of 2 years of R&D efforts, Elipson has retained the best acoustic technologies for the best sound without compromise. Our Planet L speakers are fitted with a coaxial 2-way speaker that make the perfect mix of high fidelity, elegance and design. Available in three new matt colors : Mercury Ice, Neptune Stone and Saturn Dust and 3 laquer finishes: Black, Red and White. Compact, attractive, and unabashedly audiophile, Planet M illustrates all of Elipson’s audio expertise. Following in the footsteps of the iconic Planet L, this exceptional product draws on the best acoustic technologies and it has a state of the art design for uncompromising sound results. 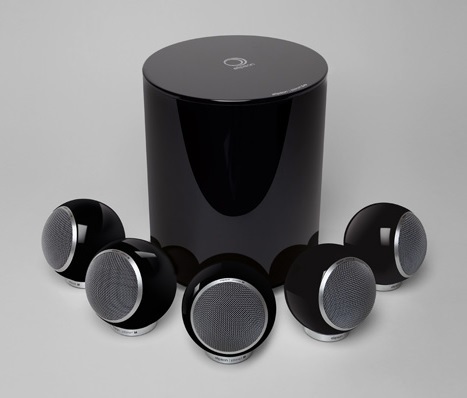 By the strength of its 2-way coaxial speaker, Planet M combines musical excellence and compact design. This is a brilliant product that will perform with elegance and boldness. Available in 3 new matt finishes : Mercury Ice, Neptune Stone and Saturn Dust, and 5 glossy finishes : white, black, red, white/red, gold. 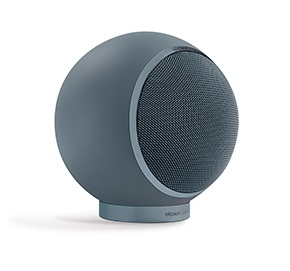 Introducing a new addition to our Music Center range, the MC1-BT can now directly connect to your Bluetooth enable product. 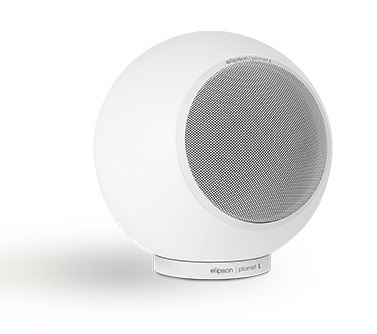 Featuring the highest quality Bluetooth aptX coding, you will enjoy the Elipson sound quality for your portable device’s music. The Music Center BT houses the best digital technology: DAB/DAB+/RDS FM radio, CD player and USB input ( MP3/WMA compliant ). 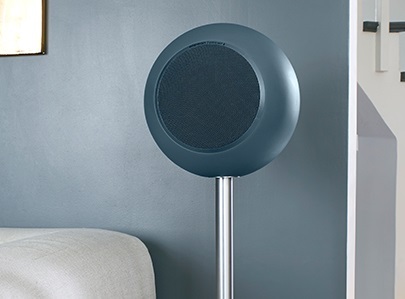 A switching amplification solution from Bang&Olufsen ICEpower (R) was chosen for its sound quality and high power efficiency. The Planet LW will revolutionize your way of listening to music with a wireless connection between the speakers and your iPod/iPhone/iPad or your PC/Apple computer. 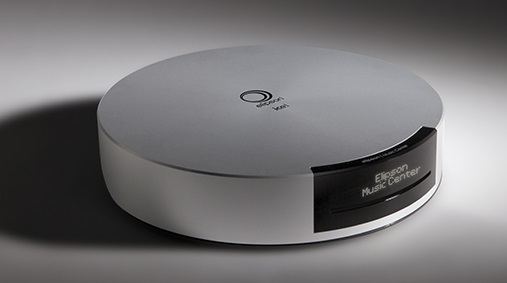 You’ll no longer need an amplifier, a CD player, a DAC or other unsightly black boxes. In each speaker, active crossover with two 50W ICEpower® amplifiers connected directly to the tweeter and woofer propel the Planet LW speakers toward new heights of audio fidelity. 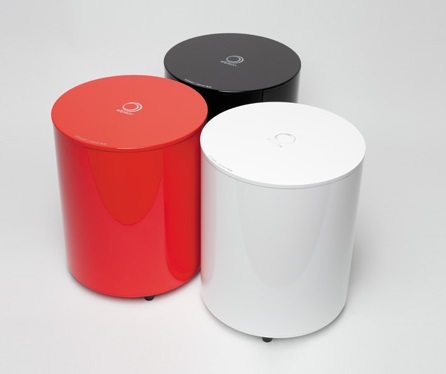 ICEpower® is an independent subsidiary of Bang & Olufsen a/s. Using the included remote control , you’ll control volume, play, pause, and track selection. The Planet Sub has the same DNA as Elipson’s Planet line: its exceptional design and uncompromising sound fidelity bear witness to its prestigious lineage. Integrating a 20 cm speaker alive with 200 watt amplification, this bass unit offers musical excellence and a sense of versatility so it’s at home as part of your stereo setup and it’s just as comfortable anchoring your home-cinema configuration. Uniting elegance and performance, Planet Sub guarantees to fit in harmoniously with your Elipson spheres. Available in 2 colors (glossy finish).